 At Greengrass, we look after your gardens and landscaping as if it were our own. We understand that some people simply don’t have the time to invest love and care in their garden in the way they would like to; and some people find it too physically demanding. That’s where we come in. Our residential landscaping services can help you maintain your beautiful surroundings or even start from scratch, with renovations carried out to your bespoke requirements and budget. We undertake domestic landscaping and maintenance tasks at any size premises, with a decade of expertise in laying and maintaining lush, green lawns; planting new shrubs, climbers and perennials; and making light work of clearing waste to help you enjoy your surrounding once again. We offer a fully-customised soft landscaping service for homeowners, designed to improve the appearance and enhance the longevity of your garden, creating a space for you to enjoy once again. From relaying high-quality turf and border designing to planting hundreds of varieties of shrubs, climbers and perennials, let our uniform team breathe new life into your garden. We get a thrill out of maintaining the gardens and surrounding grounds of your home, helping it to look its best all year round. We offer a comprehensive tailor-made service – either weekly, fortnightly, monthly, bi-monthly or quarterly, based on your needs and budget. Our team provide an efficient and courteous service, delivering excellent value for money. The prospect of clearing vast areas of overgrown garden or grounds would fill most of us with dread. That’s why we offer a comprehensive garden clearance service and return it to a manageable state. We hold a Waste Carrier Licence and are fully compliant with UK/EU waste disposal legislation. Our professional lawn treatment service delivers the highest quality, affordable lawn care to gardens and grounds across Suffolk and North Essex. Our quarterly treatment programme tackles moss and persistent weeds and ensures your turf gets the nutrients it needs to look its best 365 days a year. First impressions count, so we’ll work tirelessly to look after your lawn and deliver the ‘wow factor’ every time.